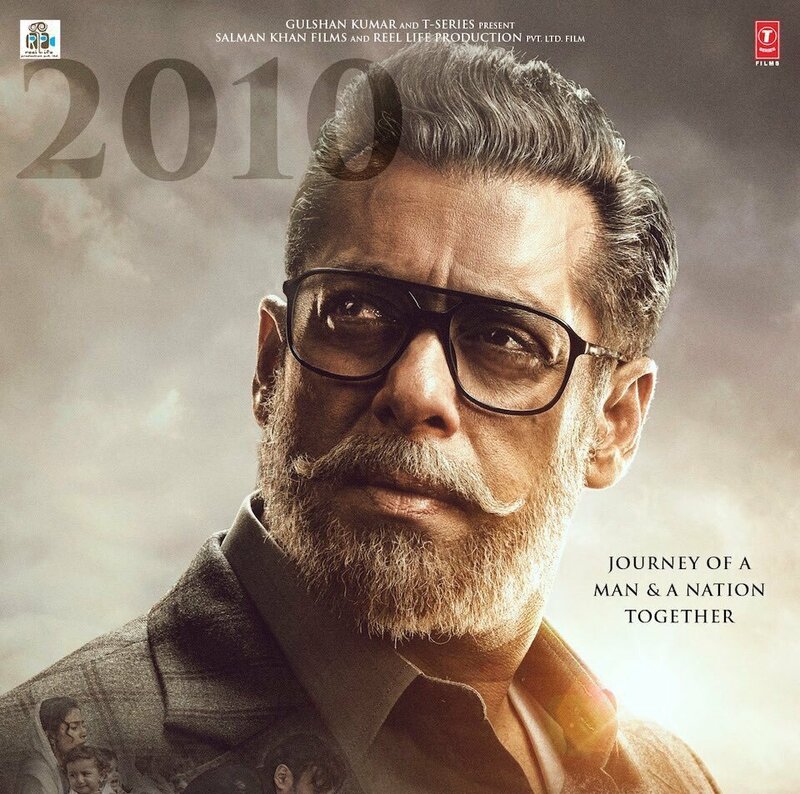 Directed by Ali Abbas Zafar, ‘Bharat’ teaser was out a couple of months and Salman was seen a young man but in the recent poster, he was seen as an elder man. 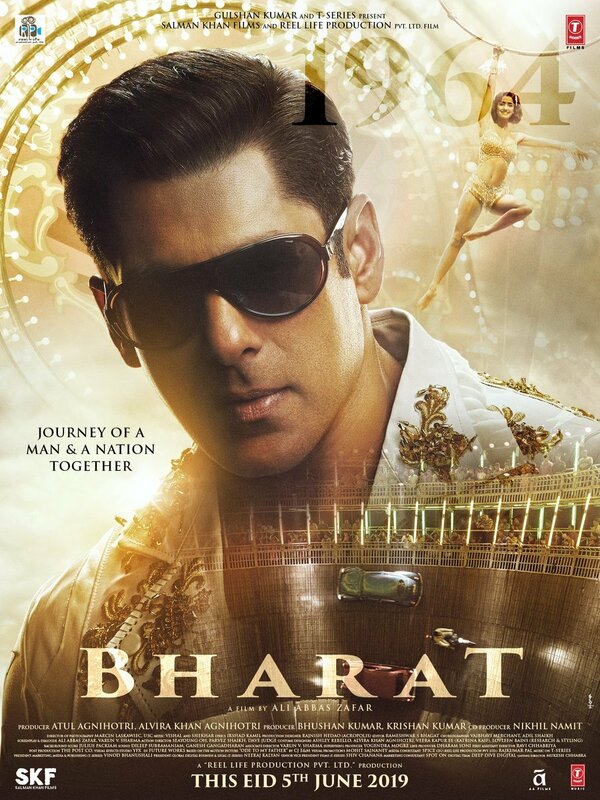 He will be seen in multiple get-ups as the film showcases the journey of Bharat at the age of 20 to 70. Made on the background of ‘Indo-Pak’ war, this film is an official remake of Korean film ‘An Ode to my Father’. Vishal–Shekhar, Julius Packiam have composed the music for this film and the film is slated to release on 5th of June, 2019.